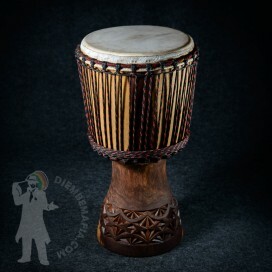 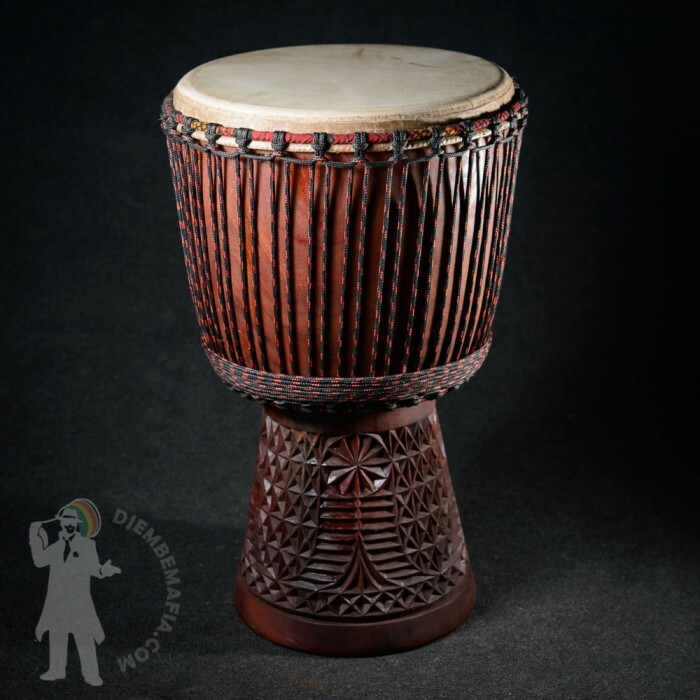 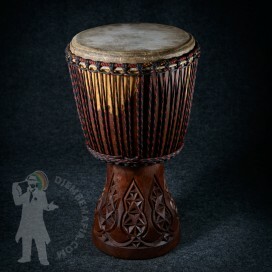 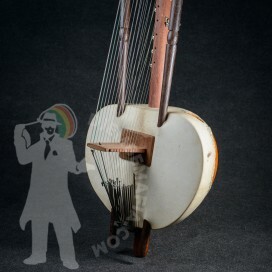 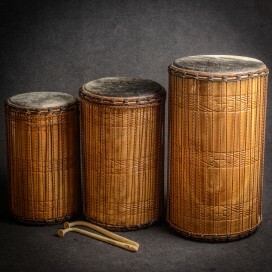 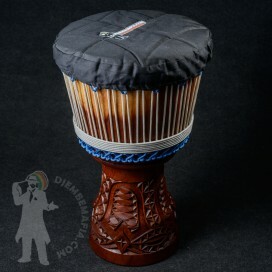 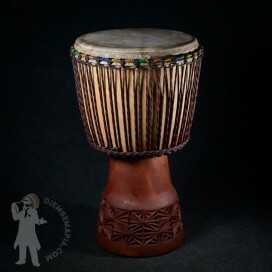 This fat round malian djembe drum will surprise you not just with its great sound but the leightweight as well! 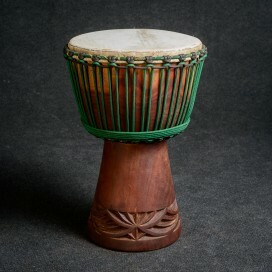 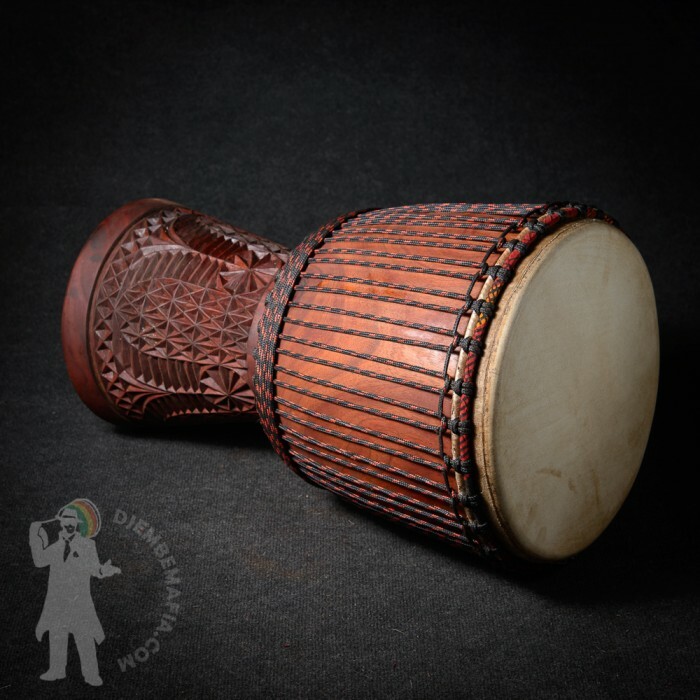 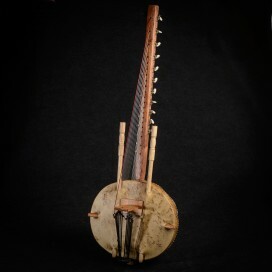 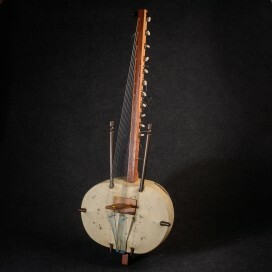 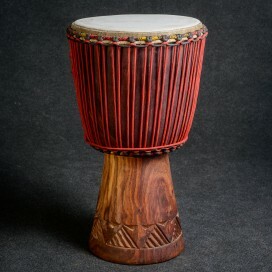 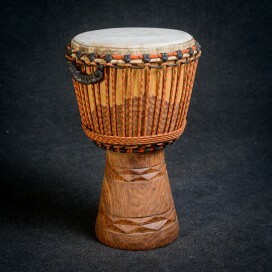 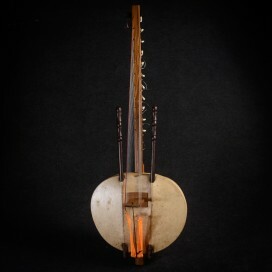 Greatly carved red mahagon Diala wood djembe drum with medium thick malian goat skin. 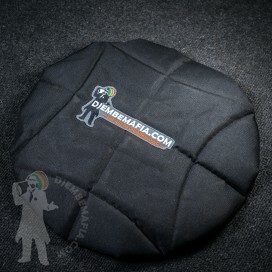 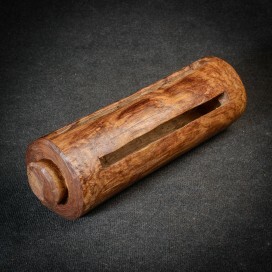 Look great, sound great!